Halloween is MY holiday. I mean I love the others too, but I am good at Halloween. 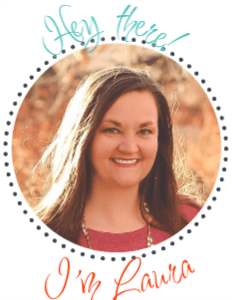 This year was a bit easier on me since the kids costumes were not as extravagant as past years. 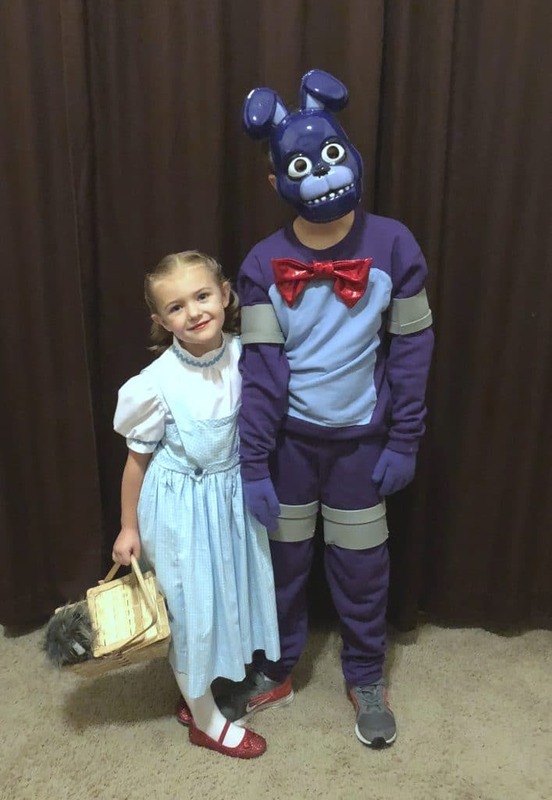 Our son went as Bonnie from Five Nights at Freddy’s and our daughter went as Dorothy from The Wizard of Oz. 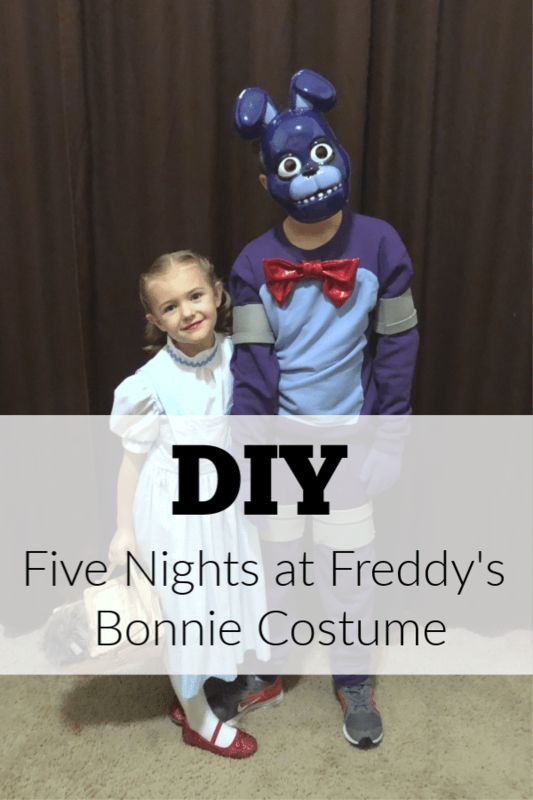 This Bonnie costume was super easy to make and honestly I was not in it to win it this year. 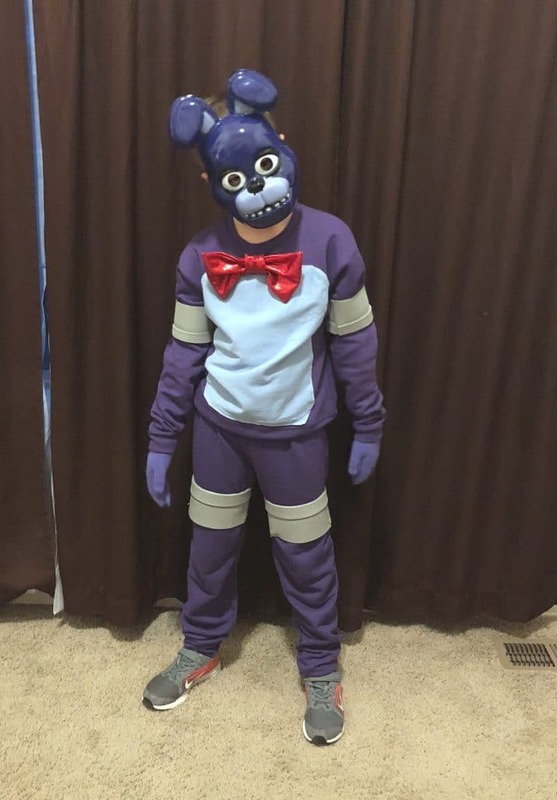 I purchased purple sweatshirt and pants from Amazon along with the mask and then I sewed a blue patch to the sweater. My mom made the red bow and we attached it with a safety pin. The “joints” we just foam sheets hot glued in layers and safety pinned to the shirt. He LOVED the costume and the kids at his school went crazy during the costume parade, so apparently I still rocked it. It was a bit harder for me to get into the costuming spirit this year, but he was happy and that was all that mattered. I can take basically zero credit for this costume. 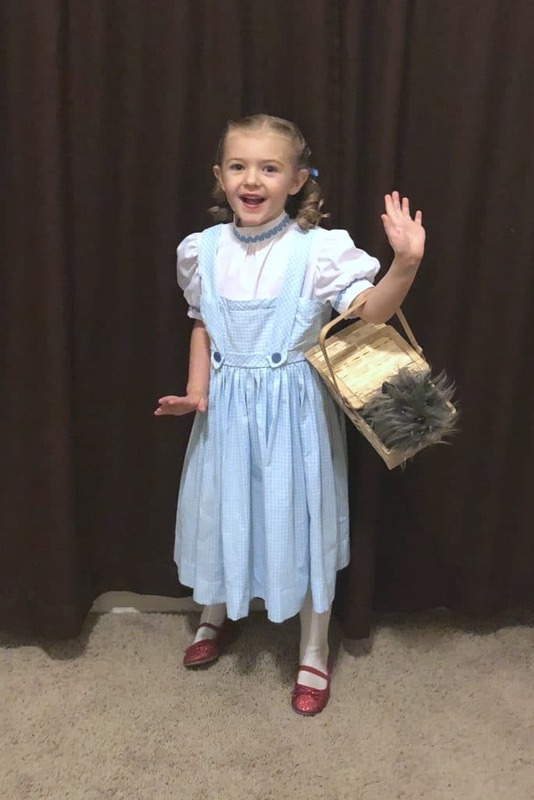 Apparently in August, my daughter was watching The Wizard of Oz over at my parents and told her grandma that she wanted to be Dorothy for Halloween. My mom happened to have the pattern at her house and the fabric (I swear she was just waiting for this moment) and she whipped this costume up in a day. I found Toto and the ruby slippers at Target and the costume was done. Her hair was my biggest contribution. I split her part, twisted each side into a low ponytail and then curled the ends. 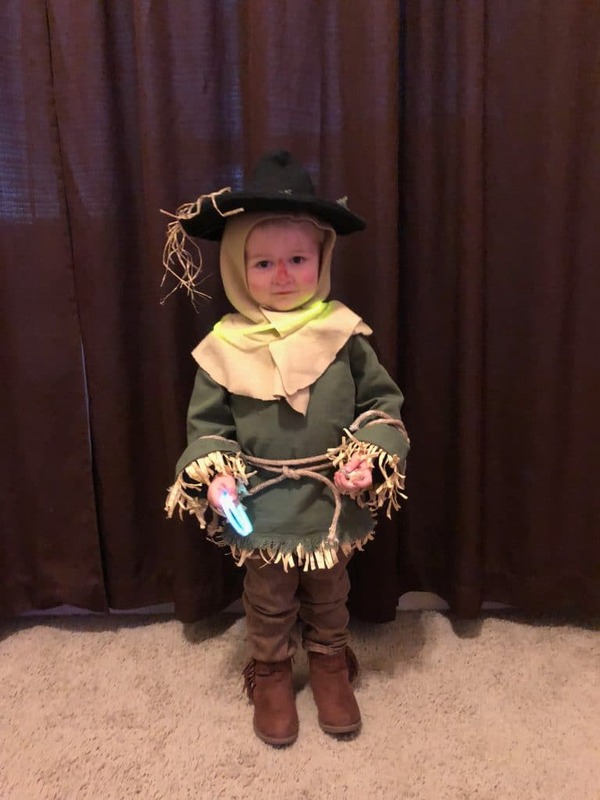 My mom then decided to show off her costume skills (where do you think I got them from  with this adorable little scarecrow! Gah! I could just eat this little boy up! He is the cutest nephew ever! He also was hysterical when he finally realized that if you go up to doors with your bucket, they just give out candy. He was the cutest ever last night. From school parties, to having family over for a night of trick or treating, we had a wonderful time. I cherish these moments in time because I know they are fleeting. The kids have already picked out their costumes for next year and I have my work cut out for me. The little one wants to be Sally from Nightmare before Christmas and our son wants to be another Five Nights at Freddy’s character. I am sure that will change by this time next year. We hope you had a wonderful Halloween! Previous Post: « Gamers! The Turtle Beach® Elite Atlas Headset is Ultimate Luxury!